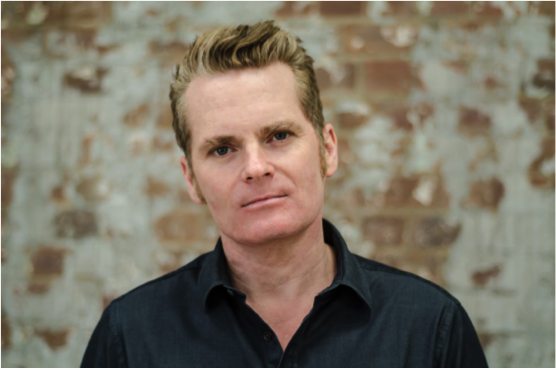 James Bradley is the author of four novels, Wrack, The Deep Field, The Resurrectionist, and his recently published Clade. He has twice been named as one of the Sydney Morning Herald’s Best Young Australian Novelists and has won the Fellowship of Australian Writers Literature Award, the Kathleen Mitchell Literary Award and has been shortlisted for the Miles Franklin Literary Award. His novels have also been widely translated. In Wrack, which is on the HSC list for 2015, an archaeologist is searching for a 400-year-old Portuguese shipwreck off the coast of New South Wales. Such a find would rewrite the history of Australia. But instead he unearths the body of a man murdered fifty years earlier. Wrack is a novel of unusual reach and suggestive power. Clade is a provocative, urgent novel about time, family and how a changing planet might change our lives. Compelling, challenging and resilient, Clade canvasses three generations, from the very near future to late this century. And it raises profound questions about human survival.